The Irish electronic scene is one which seems to be constantly increasing in quantity without failing in quality. Boasting an incredible underground scene breaking into the mainstream, clubs like Shine in Northern Ireland's Belfast and District 8 in Dublin have become synonymous with the best names in house and techno, and Belfast's AVA Festival has held down a leading spot at the forefront of the best line-ups curated in recent years. 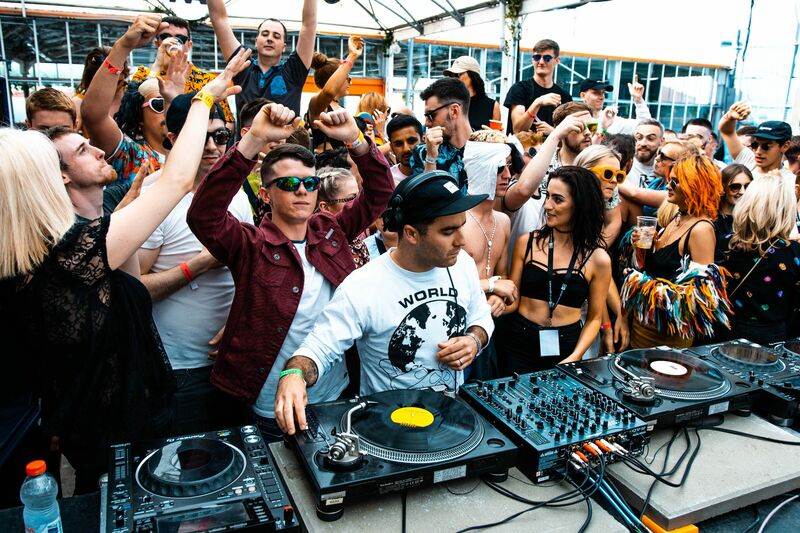 With the aforementioned clubs and festivals becoming destinations for ravers across europe, the talent roster in terms of producers and DJs seems endless – with artists like Bicep, Brame & Hamo, DJ Deece, ELLLL, Kettama, Jordan, Or:la and Swoose all hailing from The Emerald Isle. 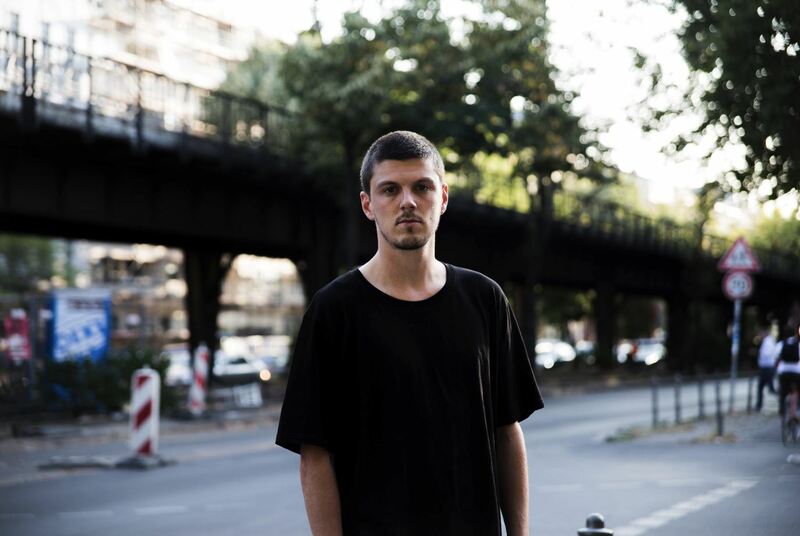 One of the newer names to break through in recent years is Cromby, the berlin-based Irish DJ who was the first artist to release on Denis Sulta's Silver Service imprint with his Futurola EP. We spoke with Cromby about his foray into electronic music, and his experiences raving in Belfast. "My sister bought the Daft Punk 'Homework' CD me for me when I was around 10 years old, I remember listening on repeat obsessed with these crazy and (at the time) new sounds to my ears. I remember "Da Funk" being the one that stood out for me. My first clubbing experiences were going to Shine and seeing acts like Laurent Garnier, Richie Hawtin, and Dave Clarke when I was around 16 or so. I wouldn't call it an eye opener as I kind of already knew what was going on, but prior to that I was too young to get involved. At the earliest opportunity I was getting in by any means necessary and having the time of my life. Shine still goes on to this day, so many other great nights in Belfast too such as Twitch, DSNT, Breezeblock and of course the mighty AVA Festival which is a must for anyone visiting Belfast!" 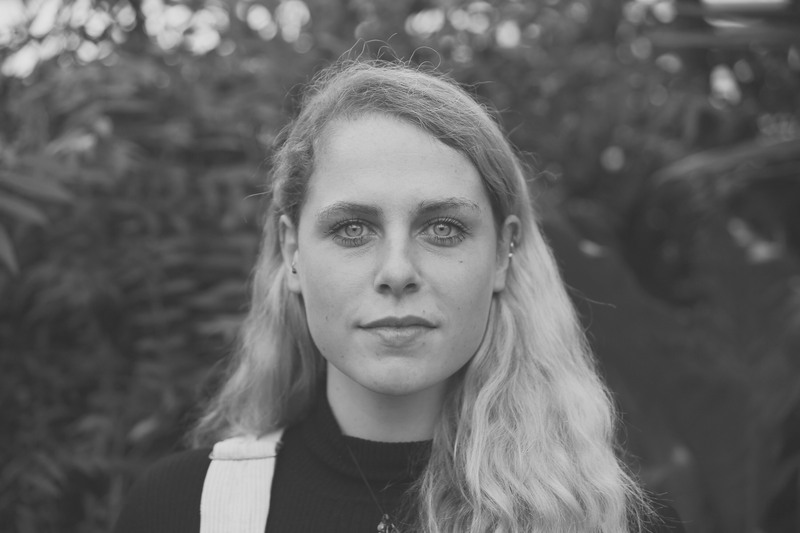 Another name appearing on line-ups globally is Sally C, who has also made a home in Berlin after leaving native Ireland for Scotland where the DJ spent five years curating parties and immersing herself in the equally epic electronic scene. Sally delves deep into both 80s and early 90s house, with the result being relevant sets teeming with nostalgia. Sally shared her first experiences with the Irish club scene, and how fabriclive drew her in to the world of dance. "It was an old fabriclive CD with Roni Size and Andy C that got me hooked on electronic music when I was 16. But if I had to choose a track that got me hooked on the music that has influenced me the most it would be without a doubt Mood 2 Swing's "Do It Your Way" , those lyrics taught me so much. The scene in Ireland has always been strong, the raw talent that has come from it in the last 20 odd years is a testament to how we were all influenced. In Belfast, places like Stiff Kitten and Shine were the places to be – proper raves. I will never forget those experiences and there's one thing that every DJ knows – and it's that the best crowds are in Ireland. The unity on the dance floors and the pure absolute ‘up for it’ attitude is unparalleled, this probably has a lot to do with why there is so much talent coming from Ireland – Cromby, Bicep, Or:la, Annie Mac, Bobby Analogue, Brame&Hamo, Sunil Sharpe, Holly Lester, Phil Kieran, Optimo, Kettama, Mano Le Tough (To name a few) – we are all bred from these dance floors." Bobby Analog is the beloved Irish DJ and producer who's Boiler Room set at AVA is regarded as an all-round legendary performance. Establishing his Body Fusion label in 2016 and releasing dancefloor ready tracks with an emphasis on disco and jazz influenced house, with an EP coming this March from Long Island Sound, Bobby shares his beginnings are actually rooted in hip-hop he experienced in his coastal town. "I come from a relatively small town on the coast of the island so the range of music that made it's way out there was pretty limited, there was a small hip-hop party I used to attend a lot and eventually ended up becoming one of the DJ's at. That was pretty cool as the guy that ran it would bring in some cool turntablist Dj's like Qbert, The Scratch Perverts and people like that. I think one of my major turning points from that scene into electronic music was probably going to Electric Picnic in 2005 and seeing Laurent Garnier who at the time I had no idea about but one of my mates wouldn't shut up about "Crispy Bacon" so I had to go with him to see what all the fuss was about. Later that night we went to see Soulwax live and I think from that point the course was set. Jaydee "Plastic Dreams" started appearing a lot in my sets around this time and I recall it distinctly being one of the first dance music tracks that I discovered via file sharing"
Feature · House · Techno · U.K.